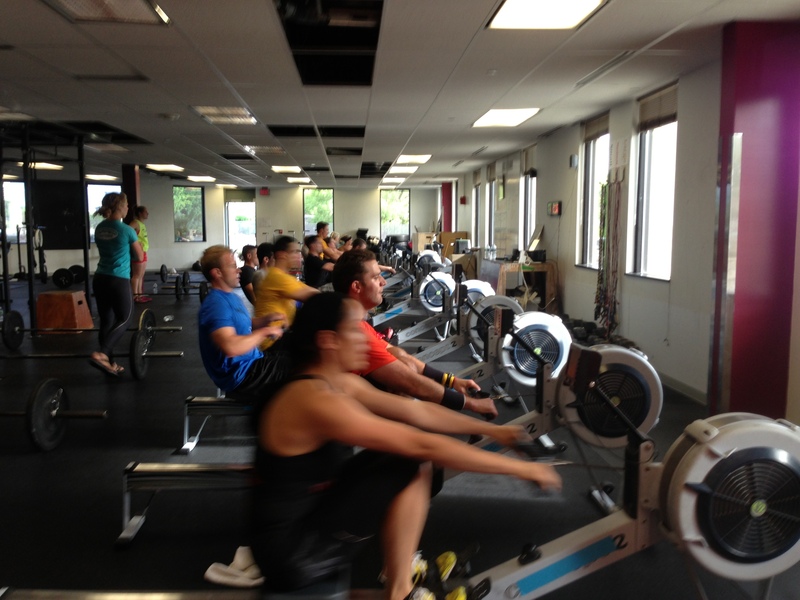 Rest Day 6/9/13: Go Row on the Water! Share your experience! Final WOD on Saturday at the CFRowing Trainer Course! This entry was posted in Motivation, Our Mission, Rowing and tagged functional movements, healthy-living, inspiration, mental-health, new sport, personal experiences, row 2k, rowing, sports, training by Renegade Rowing. Bookmark the permalink.